The Youth Alliance Change Makers Dinner will celebrate Elvira Zaragoza Robinson for her outstanding work helping effect change and creating a more peaceful community for youth; as well as raise critical funds to sustain our outreach and highly needed youth support services through an exciting auction. 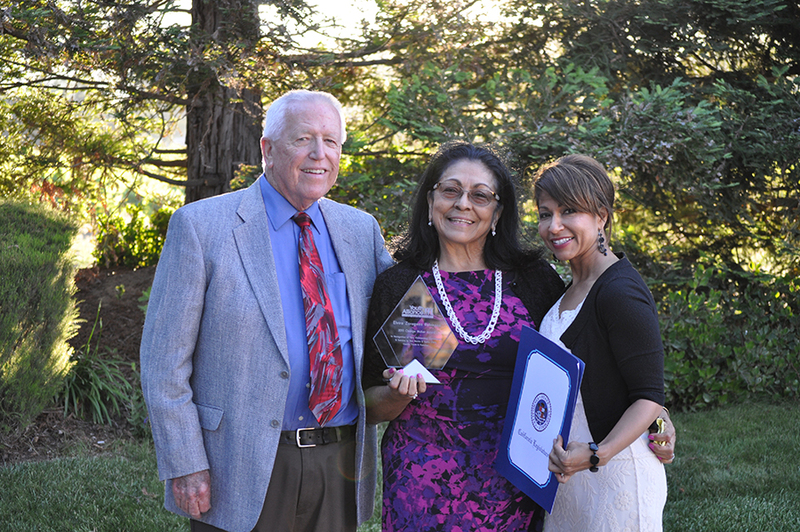 On May 30 at 5:30 p.m., Fortino Winery will serve as the perfect complement to the community work being honored. This evening event will feature live entertainment, dinner, dancing, and an auction to properly celebrate community Change Makers such as Zaragoza Robinson who help our youth grow, cultivate their strengths and discover their life purpose. Tickets for this event can be purchased for $65 before May 1, $75 thereafter at www.youthall.org or by calling (831) 636-2853. Zaragoza Robinson is a dedicated servant who has served as an attorney for 40 years representing our most needy defendants, president of the Community Fellowship Center board of directors, coordinator of Bethany Youth Empowerment Center, 11 year deputy D.A., former trustee of Gavilan College (1990-2010), first Latina president of La Raza Lawyers Association, and four-time Woman of the Year (1988 Santa Clara County Mercury News and the Women’s Fund, 1994 Santa Clara County Human Relations Commission, 2000 San Benito County LULAC, and 2011 28th Assembly District). Youth Alliance seeks to connect like-minded individuals and organizations and show them what is possible when Change Makers dedicate their efforts toward the community. With your support in attendance, together we can empower youth as leaders who contribute to the social and economic betterment of our community.